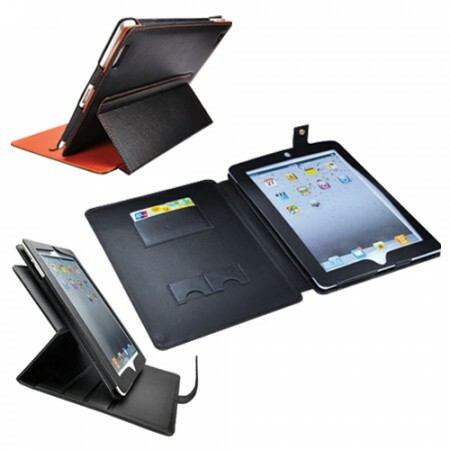 We have a large range of Promotional gifts Custom made iPad Covers and Currency Magnifiers for all customers in Dubai. We can work with businesses gifts big and small to find just the right corporate gifts. 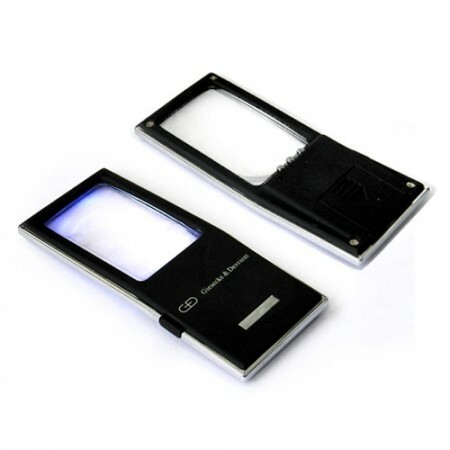 We can supply branded zipped iPad cases and covers made from leather and also have a unique design of currency magnifier with LED light. 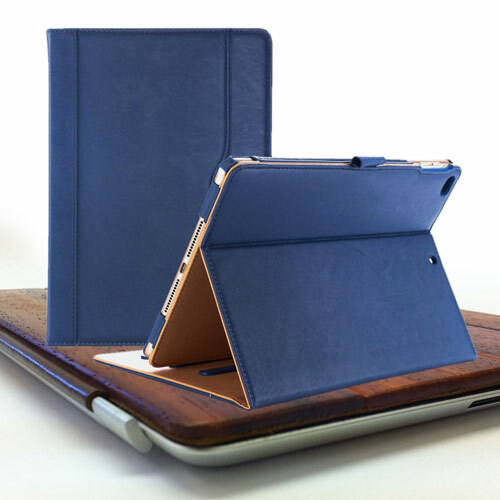 Promotional products iPad Covers are powerful and quickly attracted the attention of the promotional gifts and new ranges and innovative products are being released all the time.